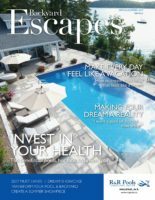 Our 2017 annual swimming pool, hot tub and backyard magazine with trends, advice, beautiful backyards and all the details you need to make this summer the best. 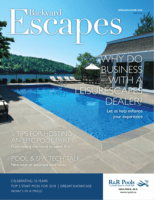 Our 2016 annual swimming pool, hot tub and backyard magazine with trends, advice, beautiful backyards and all the details you need to make this summer the best. 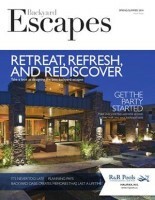 Our 2015 annual swimming pool, hot tub and backyard magazine with trends, advice, beautiful backyards and all the details you need to make this summer the best. 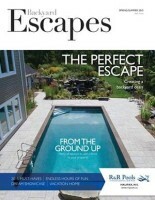 Our 2014 annual pool, hot tub and backyard magazine with trends, advice, beautiful backyards and reviews for you to explore! 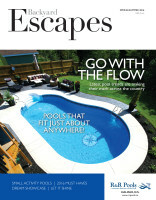 Our 2013 annual pool, hot tub and backyard magazine with trends, advice, beautiful backyards and reviews for you to explore! 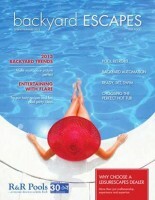 Our annual pool, hot tub and backyard magazine with trends, advice, beautiful backyards and reviews for you to explore! 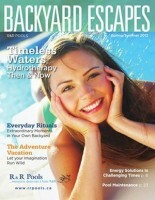 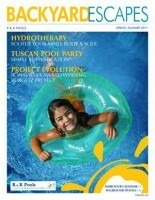 Our 2011 annual pool, hot tub and backyard magazine with trends, advice, beautiful backyards and reviews for you to explore!